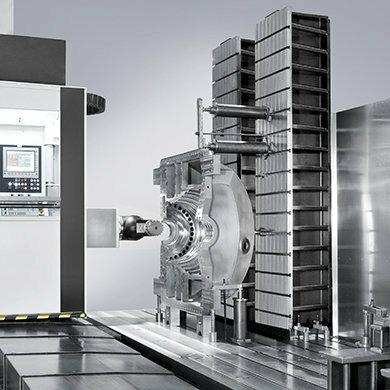 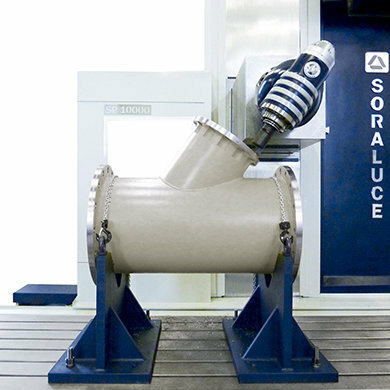 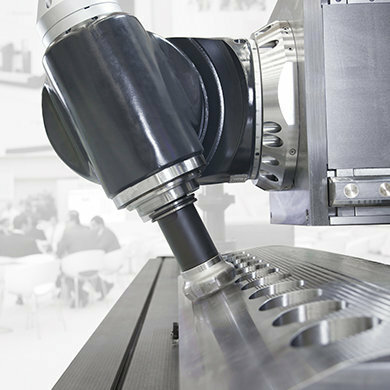 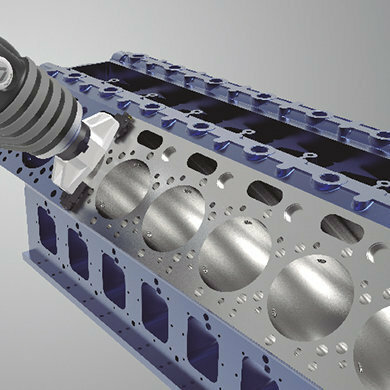 The SORALUCE SLP fixed table travelling column milling machine is distinguished by its high flexibility, high precision and finishing machining results. 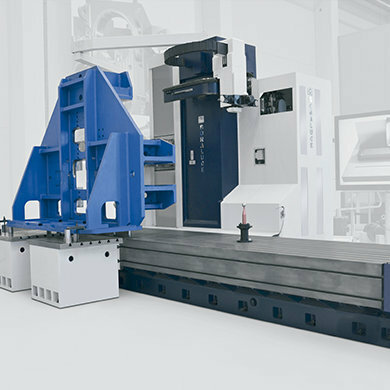 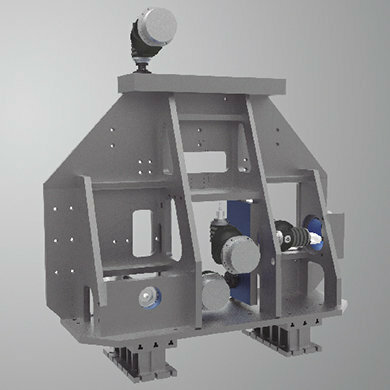 Its configuration, table attached column supported by a separate-rear guide, improves machine stability, whilst maintaining its centre of gravity very low. 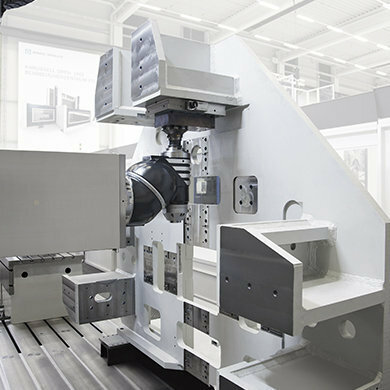 The machine is designed to be compact and ergonomic. 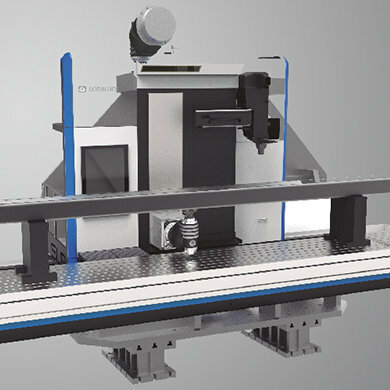 It can incorporate a wide variety of optional features and accessories such as extra clamping cubes, squares, rotary tables, etc., improving production capacities. 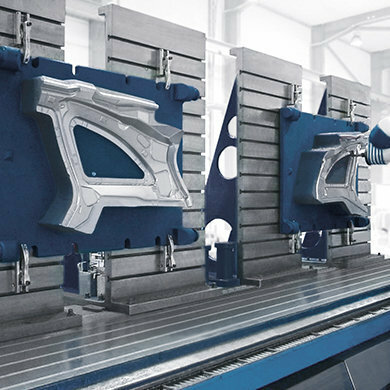 Suitable for sectors such as industrial vehicles, moulds and dies, capital goods and medium sized workpiece subcontractors.